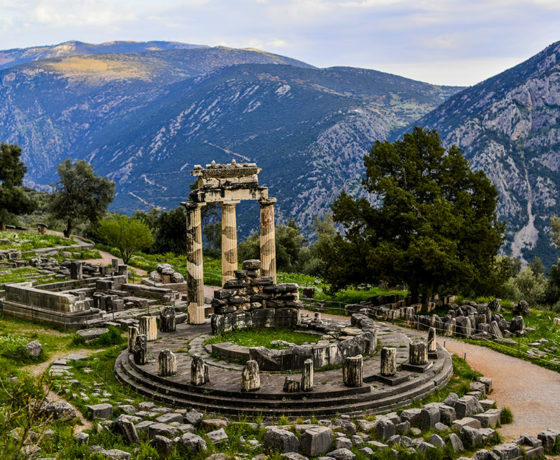 School Trips & Educational Travel To Greece | Son Tours Inc.
Take your students on an educational tour of a nation brimming with history and culture. 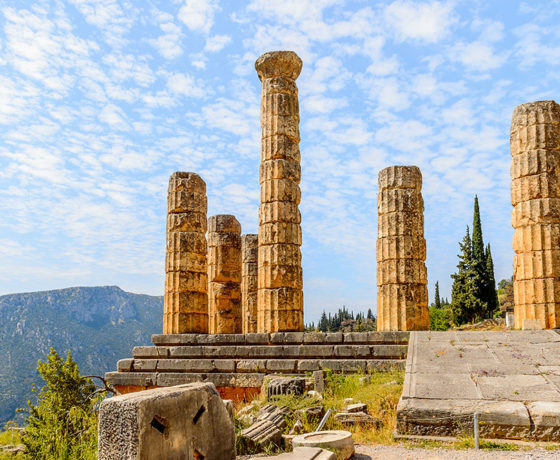 With one of our student trips to Greece, your students will be able to explore ruins of some of the earliest civilizations; delve into the depths of classical culture and literature; glimpse a past full of mythology, art, and science; and so much more. 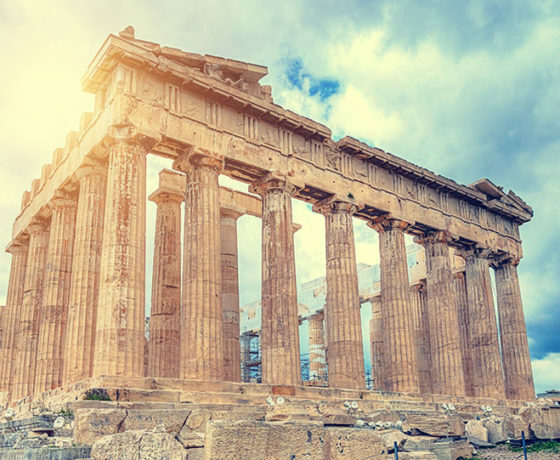 Our student trips to Greece are designed to be both fun and educational, to give your students a once-in-a-lifetime experience. 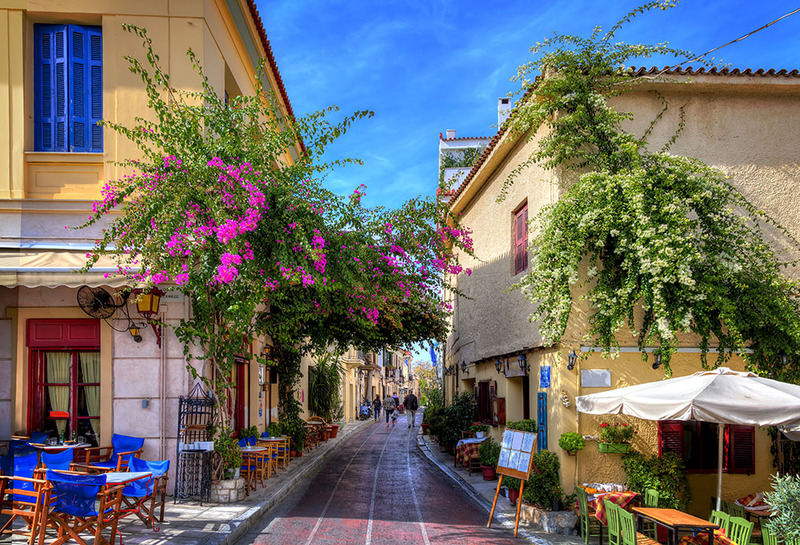 Why Book Your School Trip to Greece with Son Tours? Planning a school trip, especially one outside the country, is challenging and time-consuming. When you book with us, we take care of all the heavy lifting. You tell us where you want to go and what you want to accomplish on your trip, and we will plan the details, take care of billing, arrange for accommodations and transportation, hire security, and more. For all that we do when you book with us, click here. 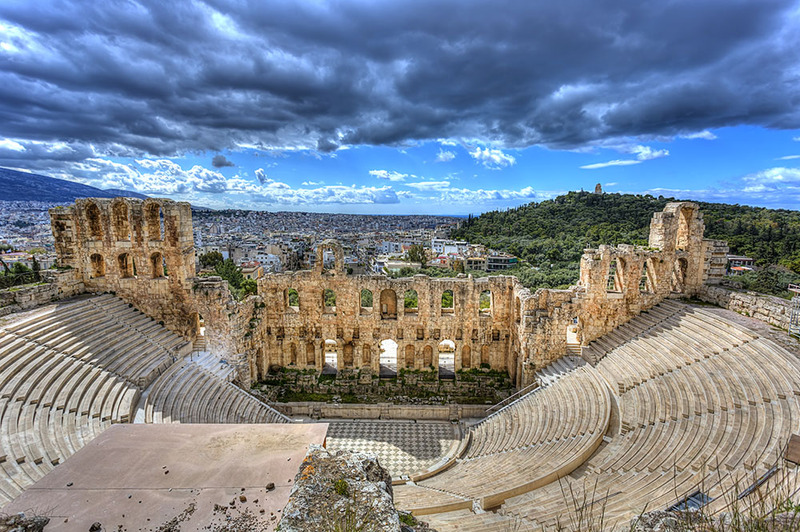 The Acropolis of Athens: One of the most famous attractions in Athens, the Acropolis contains the ruins of several ancient buildings. 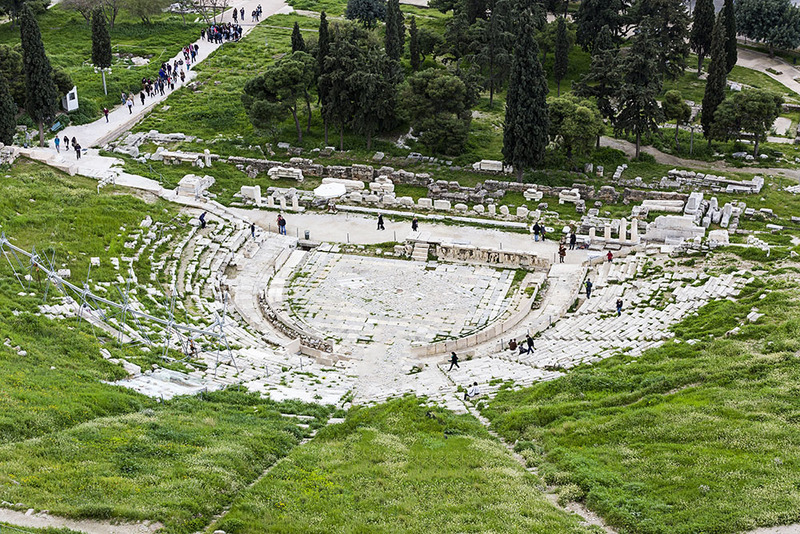 It’s also home to the Acropolis Museum, which houses a number of artifacts of interest. 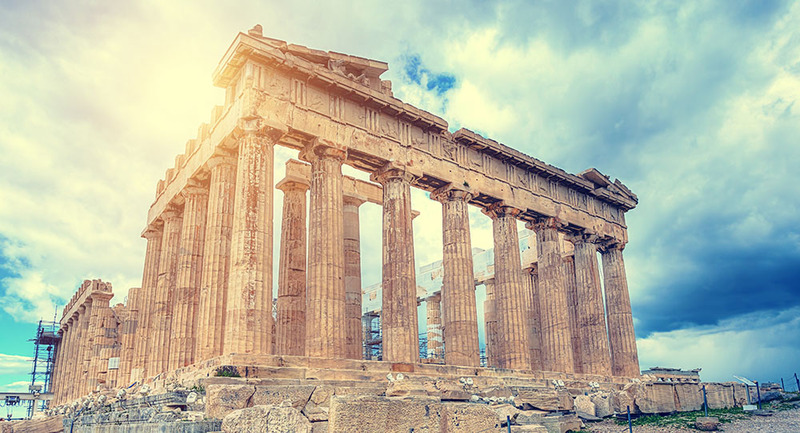 The Parthenon: One of the world’s most recognizable cultural monuments, this incredible site was once a temple to the goddess Athena and it is home to some of the most impressive examples of Greek sculpture. 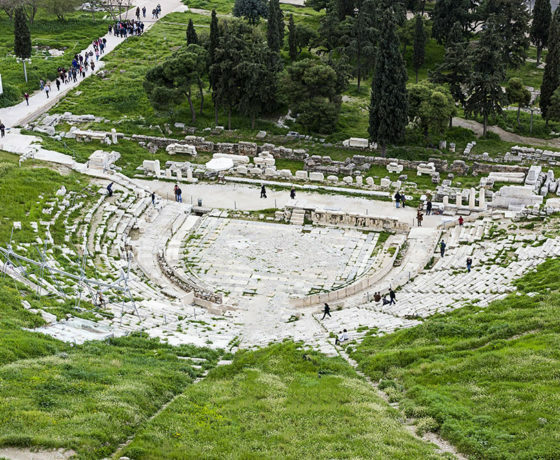 The Theater of Dionysus: A 17,000-seat theater designed with excellent acoustics, this stage set for the ancient Greeks was dedicated to the god of the theatre. 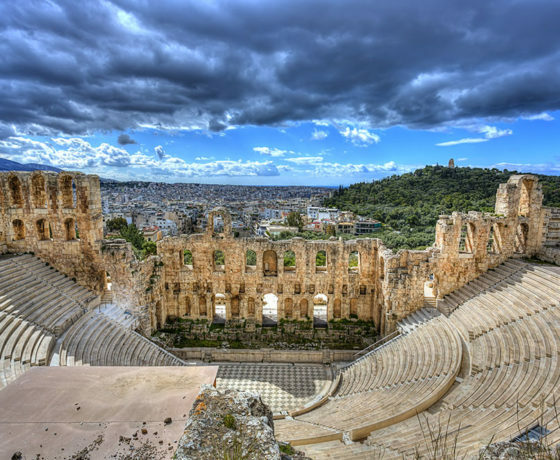 As the first stone theater ever constructed, it is a marvel of ancient Greek architecture and science, as well as art. 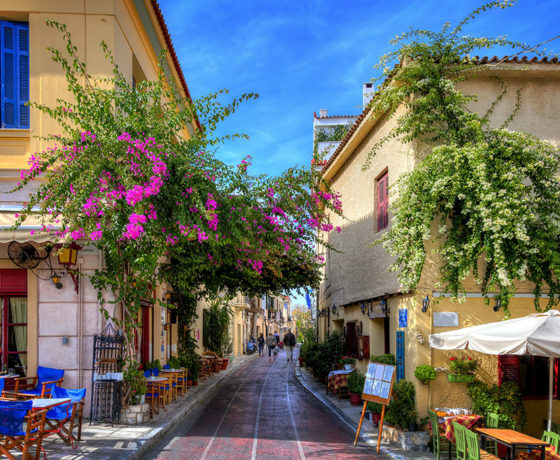 Plaka: This historical neighborhood in Athens is known as the “Neighborhood of the Gods” and rests near many archaeological sites. 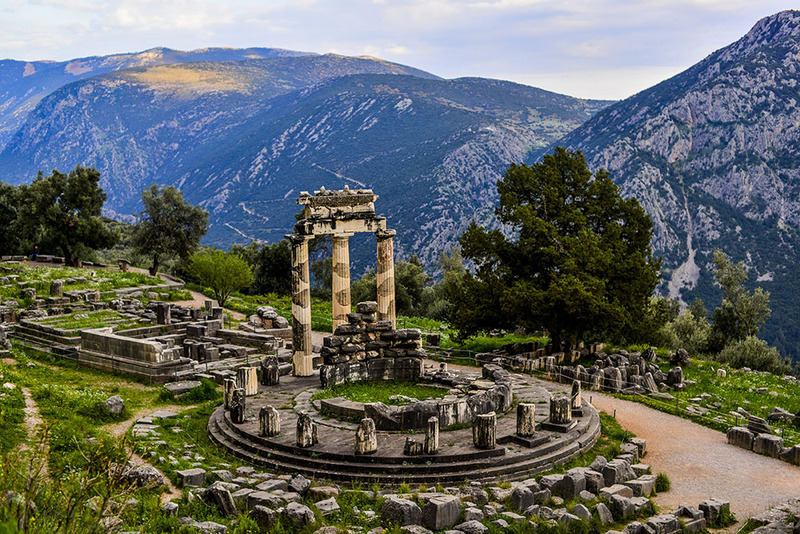 Delphi: The Greeks considered this city to be the center of the world, and it was also an ancient sanctuary that served as the seat of the oracle. Now, it is a World Heritage Site full of rich monuments. 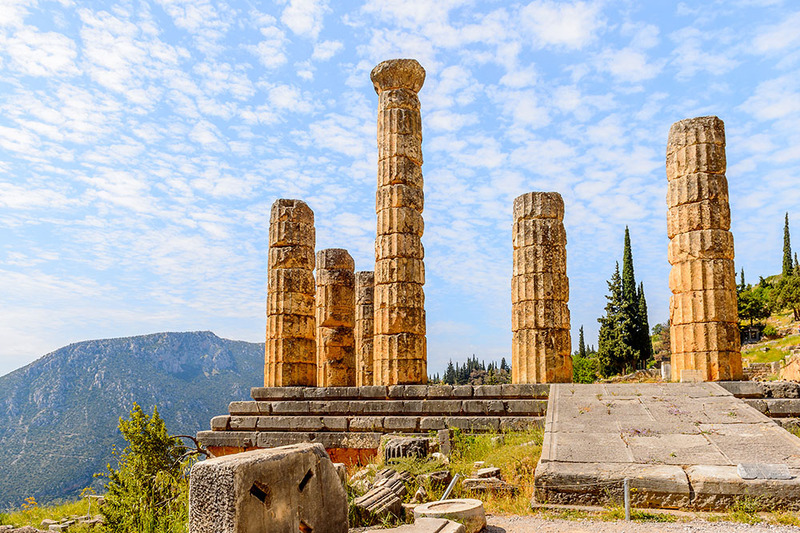 National Archaeological Museum: Home to some of the most important artifacts of Ancient Greece and some that even date back as far as the prehistoric era, this museum is a must-see for any visitor.